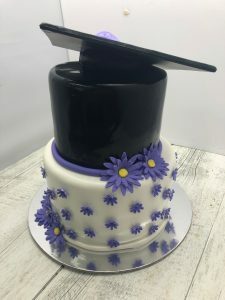 This personalised cake is the perfect gift for any graduation dinner or party. To order please call the factory at (07) 3715 6022 or FILL OUT AN ENQUIRY FORM. 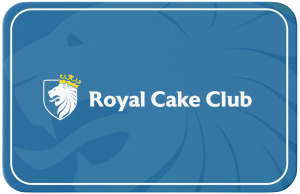 Together we'll create a memorable customised cake made just for your special day.